Daniel Boulud will bring his smile, and hopefully loose fingers, to Bernardaud Boutique on Thursday for a book signing. Photo by Medilek. MANY home cooks around the world are beginning to seriously think about the Easter Sunday meal right about now. Lamb is on the menu, of course, but how to give it a little extra zing this year? An idea from Daniel Boulud: Roasted Lamb Loin with Treviso Marmalade, Seared Fennel, Polenta Tuiles, and Sicilian Olive Tapenade. WARNING: This is for serious cooks only. It is a very involved dish with many moving parts. Each element has a separate recipe, requiring sous chefs, prep cooks, fetchers, carriers – a retinue of underlings! 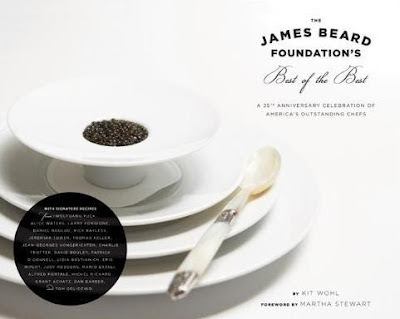 It and its creator appear in “The James Beard Foundation's Best of the Best: A 25th Anniversary Celebration of America's Outstanding Chefs.” The book is an anthology of the 22 winners of the foundation’s “Outstanding Chef of the Year Award,” one of a number of commemorations of the foundation's creation in 1986. Taking home the medal is akin to winning a Best Actor/Actress Oscar statuette. The cover of "The James Beard Foundation's Best of the Best: A 25th Anniversary Celebration of America's Outstanding Chefs." “Best of the Best” was published last month, and Yours Truly is currently perusing it for a forthcoming review. Alas, copyright constraints prevent a printing of the roasted lamb recipe here. Written by Kit Wohl with photographs by Susie Cushner, the book is not unattainable, however. (Visit Amazon, for instance: http://www.amzn.to/HgG0Df). Absorbing what's on its pages will also prove to be good fertilizer for a possible tête-à-tête with DB tomorrow. French porcelain manufacturer Bernardaud is hosting a Champagne reception and book signing for the Lyon native at its Upper East Side boutique. In Chapter 5 (pp. 55-66), dedicated to DB, is it revealed his office is equipped with a “skybox.” From his vantage point he can see what’s doing in the kitchen. He is also the owner of a pair of Shaquile O’Neal autographed sneakers. That’s good for about five minutes of conversation, no? 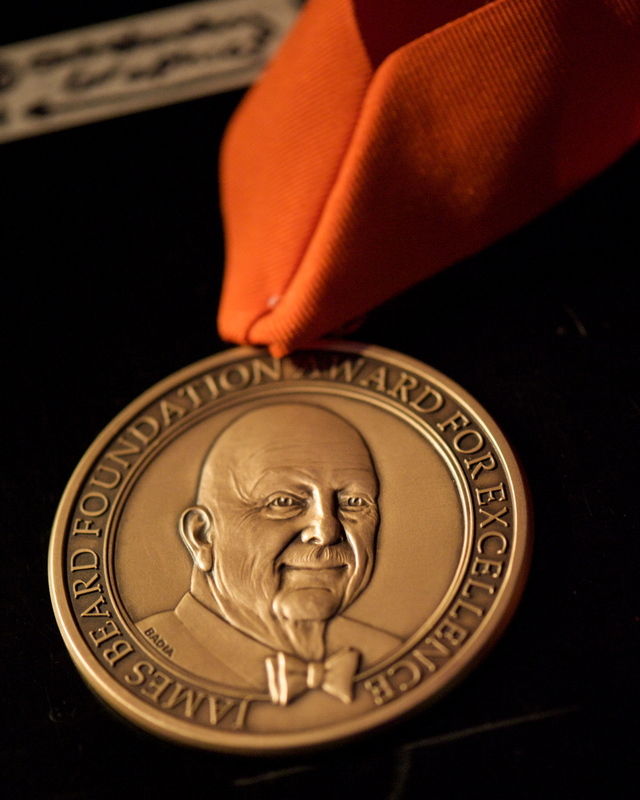 The medallian that is granted to the James Beard Foundation's Outstanding Chef of the Year. It bears the image of the foundation's namesake.Photo courtesy of the James Beard Foundation. 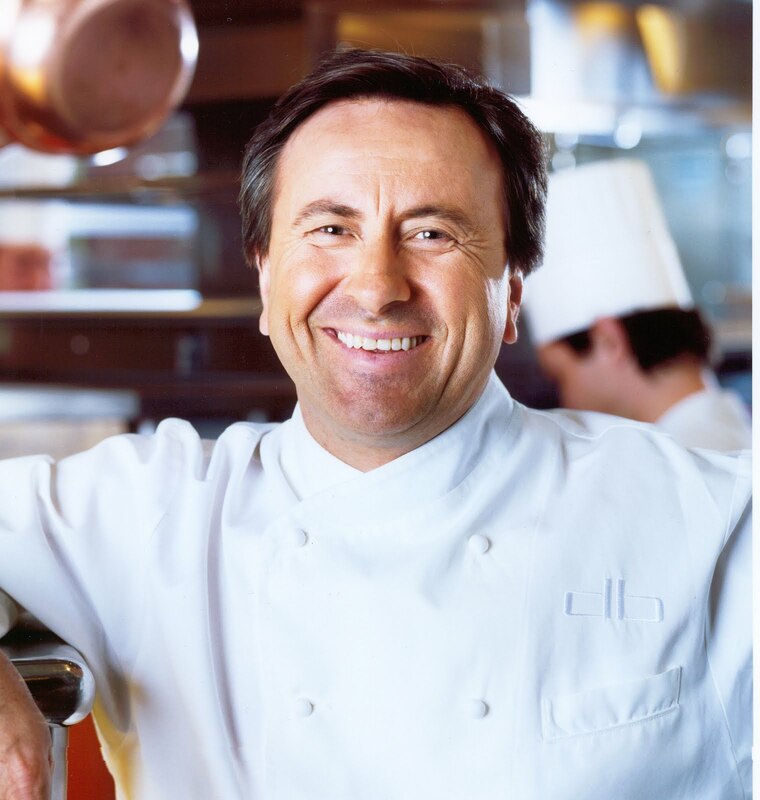 Visit http://www.jamesbeard.org/ to learn more about the James Beard Foundation; http://www.danielnyc.com/ to learn more about Daniel Boulud’s restaurant group, and http://www.bernardaud.fr/index.php?id=us1 to learn more about Bernardaud. WHAT is one ingredient that can elevate that Manhattan or Baked Apples, or even Jambalaya, from simply delicious to sublime? 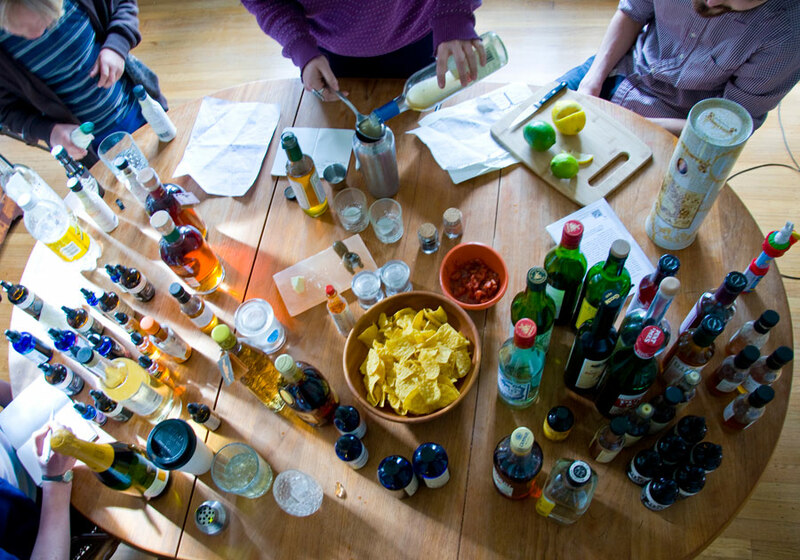 Bitters enhance the flavors in sweets, savory dishes and cocktails. Photo courtesy of The Meadow. Cooks and mixologists who live near or in Portland, Oregon have an opportunity to study up on bitters if they can get registered for Build Your Own Bitters! (http://www.bit.ly/I1H4EH). The class will be in session tonight at The Meadow's flagship store. Students will taste more than a dozen aromatic herbs, fruits, spices, barks and roots. By the end of the class they should have a solid understanding of how to use bitters such as woodruff, cloves, cherry and gentian to help balance the flavors in cocktails, desserts, sauces and some fairly saucy dishes like jambalaya. Sweet deal for only $45. Hurry, space is limited. 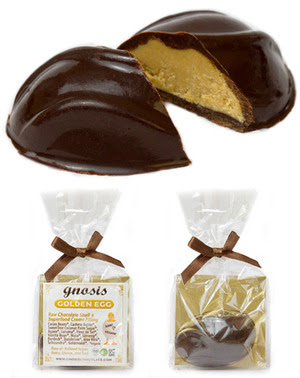 Gnosis Chocolate Goose Egg, above and below, has a golden aura. Photos courtesy of Gnosis Chocolate. WHAT happens when you feed superfoods to a bunny that lays chocolate eggs and a goose that lays golden eggs and you put them in the same room? You get a duck that lays chocolate golden superfood-filled eggs. This is Gnosis Chocolate’s story and Gnosis Chocolate is sticking to it. How timely, though, just in time for Easter and fit for anyone who consumes chocolate, regardless of age. Apparently, the Gnosis Chocolate Goose Egg (http://www.gnosischocolate.com/GOLDEN-CHOCOLATE-EGG) has the Fountain of Youth to thank for the union of the bunny-turned-duckling and the goose. Say what? Don’t overthink it, go with it. This is a fairytale after all. Gnosis Chocolate Goose Egg, anyone?